Friday Fives: Top Blog Reads! Lately I have been making a real conscious effort to keep on top of my blog commenting. There are many blogs that I love and read regularly, and so I want to make sure that I show some comment love to these blogs because I know myself how disheartening it can be when you feel that you're working really hard on your blog but not getting much in the way of comments. Some bloggers don't mind not getting many comments but it certainly something that I personally enjoy most about blogging - I love the feedback I get on posts, and if I don't get more than a couple of comments on a post I admit I do feel a bit sad and dejected! And so with that in mind, I like to make an effort to leave comments on blogs that I enjoy. I also like to try my best to return the support that people give to me - if somebody comments on my blog I LOVE them to leave a link to their own so that I can easily return the favour. 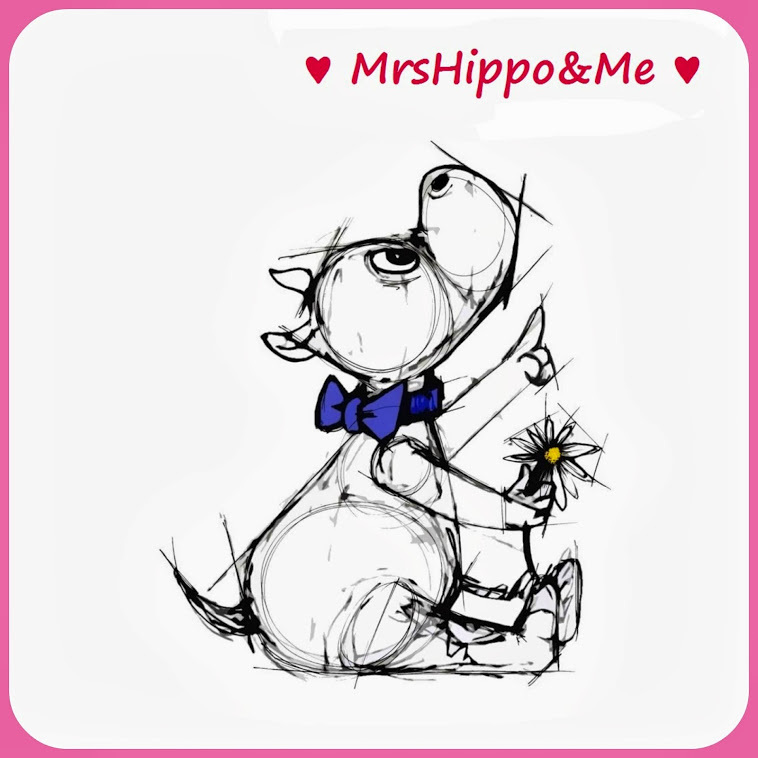 I'm not perfect at this and sometimes I forget, but I try very hard to return the comment-love as much as possible! Of course, with blogging - the number of followers you have and the number of people that are aware of the existence of your blog is bound to have an impact on the amount of comments and feedback that you get. So for newer bloggers who are trying to get their blog noticed, it can be hard to know how well they're doing as with a small audience - the feedback will be minimal. Recently I have been expanding my blog reading a little and I have a list of around 20-30 blogs that I read on a daily basis, and really enjoy. I'd love to share all of them with you, and at some point I will, but since this post is called Friday FIVES I need to limit myself for now!! Five Amazing Bloggers Who Write Wonderful Blogs But Have Less Than 50 Followers! This is a blog written by the lovely Sarah from Ireland. It focuses on Sarah's life as first time Mummy to Isabelle aged 5 months and wife to Simon - Sarah regularly posts reviews, lifestyle features, parenting related articles and discusses her life as a Cloth Bum Mum. She has a natural flair for writing in my humble opinion, is naturally witty and I always enjoy her posts! Written by yummy mummy Lauren, this blog is a mix of beauty product reviews and mummy-posts from the mother of one about her lovely little baby girl Beau. Lauren's blog is a real eclectic mix which suits beauty readers and baby-brainers alike, she often posts about some real gems of products which I've never come across before so her blog is always an interesting read! Lucie is currently pregnant with her first child, due 16th November. She is blogging her way through her pregnancy, giving regular Bump updates and posting on a variety of pregnancy and baby related topics with questions that all first time mums-to-be face! 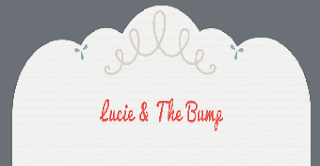 Lucie's blog is refreshingly open-minded and real, which I love - and Lucie is possibly the cutest pregnant lady ever, still looking dainty and glam as she enters her third trimester! I love reading Lucie's pregnancy updates and am rather excited for the arrival of baby Harry! SJ's blog is fast becoming one of my favourite daily reads! SJ is very close to giving birth to her first child, and is currently playing a waiting game as she has recently discovered that Baby C is breech so his method of arrival into the world is a little unsure. Vicky's blog is pretty new on my radar but already I find myself popping back daily to check for any updates! 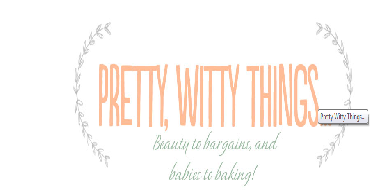 Her blog is stylish and well written, and covers an interesting mix of subjects from baking and some delicious recipes to lifestyle posts and news of her pregnancy - Vicky is due to give birth to her first child any day now! How exciting! I hope you'll agree with me that quantity of followers is NOT reflective of the quality of a blog, and will therefore show these wonderfully talented bloggers some love by paying them a visit, giving them a follow and maybe even leaving them a much-desired and appreciated comment!! Thank you for this :) I really appreciate it!! aww this is a lovely thing to do Hayley, will definitely take a look! Aww I remember having less than 50 followers. It often felt as though I was talking to myself! Lol. I will definitely go and have a read of these blogs. I totally understand where you're coming from. I too am trying to stay up on commenting on blogs more often and just staying active in the blog world. I have only 68 gfr followers and 37 bloglovin followers so commenting on other blogs is great for me because like ^ louise said..sometimes it can feel like I am talking to myself lol. Comments are truly the best part about blogging.. reading other peoples thoughts on what you're sharing is awesome! Great post...I will check them out. 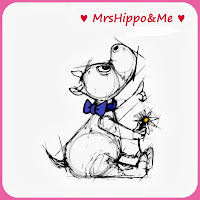 I like your blog to, so I will follow u. Great to fint new blogs to read and follow.